Most nonprofit organizations post their announcements on social media, typically Facebook and Twitter. Far fewer nonprofits use social media listening to take full advantage of social media. Today, most people connect with friends, companies and other organizations on social media. Many people now frequently obtain their news through social media rather than print newspapers, according to the Pew Research Center. That means social media offers an essential tool for promoting messages of not-for-profit organizations. 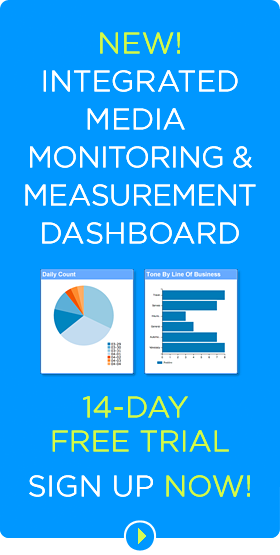 Social media listening services provide information via online dashboards and email alerts. Some services grant nonprofits substantial discounts. Some nonprofit managers may incorrectly associate social media listening with major corporations that finance costly social media command centers full of large monitors displaying elaborate data visualizations. While such command centers exist, social media listening is accessible and more affordable than ever for most every organization. While nonprofits can technically search networks manually, the process is far too time consuming to be practical. 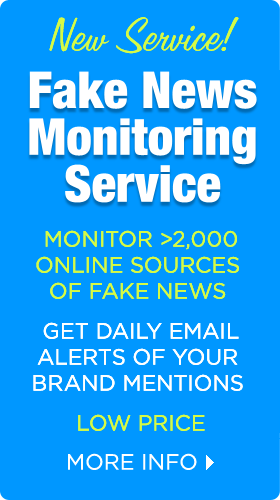 An established social media listening tool can monitor multiple networks and report data almost immediately. Whichever tool they pick, nonprofits can benefit almost immediately from a social listening service. Learn what inspires people to donate or volunteer. Identify major trends relevant to the group’s mission and then include the topics in their appeals. Connect with supporters by responding to questions and comments or joining in new conversations. Determine what type of content works best and the best channels for communications. Find social media influencers who can help promote their mission. Show how well audiences understand its issues and gauge their level of awareness. Safeguard the organization’s reputation and respond to crises that might affect it. Monitor partners to learn if they are mentioning the organization and its cause. Reveal how many people discuss its key issues, measure sentiment surrounding those conversations, and track trends in mentions and sentiment. Save the Children Action Network (SCAN), credits social media listening for one of its most successful email campaigns ever. The nonprofit, which advocates for early childhood education in the U.S and child survival worldwide, normally strives to remain nonpartisan. After learning the election results on Nov. 6, 2016, the nonprofit prepared to send an email message with a neutral tone, reflecting its nonpartisan stance. Its social media listening tool revealed that its supporters were strong backers of Hillary Clinton. That insight prompted SCAN to revise its strategy. Sent an email message the week after the election to urge congressional leaders to support maternal and child health programs. Added a video clip of President Trump stating his support for early childhood education on its website. The nonprofit referred to the statement in subsequent messages to hold Trump accountable to his promise. Launched an email campaign asking its supporters to hold Trump accountable to his statement supporting funding for early education. “Our post-election campaigns performed extremely well, largely due to our ability to really hear what our supporters were saying about the election results,” says SCAN Director Diana Onken. “If we had launched our initial message, which was neutral in tone and recounted our work to make early education an issue with both presidential candidates, we would have risked alienating our strongest supporters. Time and again, social listening has provided us with compelling information to speak with our supporters about issues they care about, when they care about them,” Onken adds. Nonprofits gain the full benefits of social media listening, also called social listening or social media monitoring, by following these recommended best practices. Monitor broad issues. Many nonprofits track only mentions of their organizations. Monitoring broad issues related to the organization’s cause can reveal deeper insights. Using Boolean search techniques, or modified searches, can locate specific results and eliminate irrelevant results. Establish objectives. Set clear objectives to measure results. These may include the number of donors, donor retention, fundraising amounts, the number of volunteers and volunteer retention. Objectives can also include generating support for and improving sentiment toward specific issues. Connect goals to actions. Establish a connection between the nonprofit’s mission and its marketing and PR activities before starting a measurement program. “Far too few nonprofit communicators take the time to make the connection between their efforts and the mission before they embark on a measurement program. 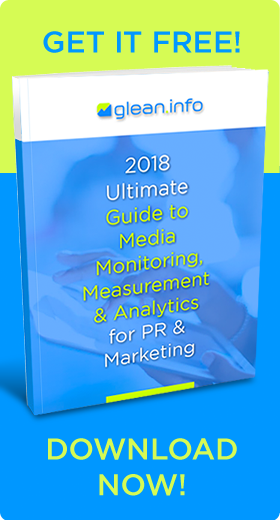 When you do, the results are powerful,” writes PR measurement expert Katie Paine, CEO of Paine Publishing, in her blog the Measurement Advisor. Metrics. Select at least three specific metrics for analyzing various categories of communications including email, marketing, public relations and social media, Paine advises. Select metrics that are quantifiable, with a number such as an amount of money or percentage that can be compared to another number such as past performance or competitors. It’s also critical to include a date when the goal will be achieved. Consider your stakeholders. Nonprofits have many stakeholders, including donors, volunteers, sponsors, employees, and the people they serve. Design the social media listening and social media analytics program to seek insights that meet the different interests of those diverse groups of stakeholders. Control costs. Paid monitoring services offer distinct advantages over free services. However, nonprofits face unique pressure to keep expenses down. Nonprofits can control costs by working with a monitoring service that offers month-to-month agreements rather than one that binds them into long-term contracts. In addition, selecting vendors that can customize their services to the nonprofit’s needs can help the organization avoid paying for unneeded services. 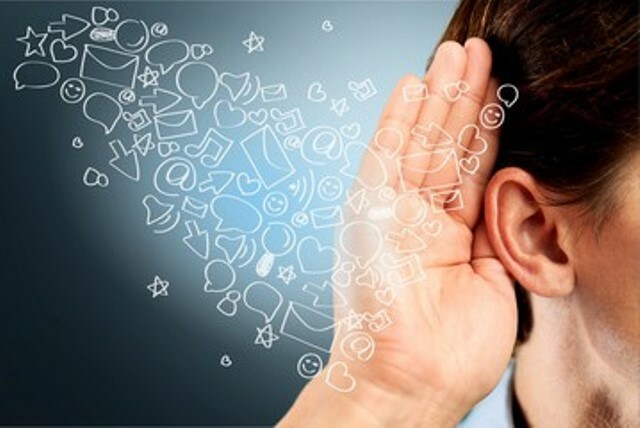 Bottom Line: As nonprofits increasingly promote their causes on social media, social media listening has become an essential tool for reaching and understanding their supporters and meeting their fundraising goals. Some nonprofits credit social media listing for their most successful marketing campaigns.